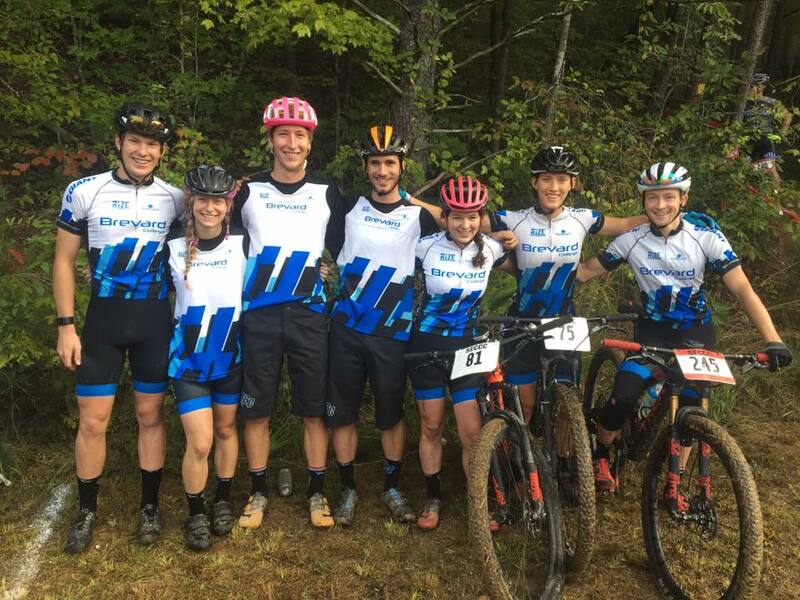 The Brevard College Cycling program produced a dominant performance highlighted by a total of ten first-place finishes and 17 total podium finishes at the Mad Dog MTB Race hosted by Union College in Barbourville, Kentucky. The Mad Dog race began with the Cross Country portion of the competition and concluded with a Brevard College sweep of the men’s and women’s downhill events. Hannah Arensman, Carson Beckett and Lucas Gomez each won two individual races to lead the flurry of first-place finishes for the Tornados. Tyler Clark, Nicole Rusden and Nathan St. Clair also won individual races to go along with a win by Brevard “Team 1” of Tyler Clark, Hannah Dickson, Beckett and Arensman in the team relay event. St. Clair earned three more podiums in addition to his two wins. Sam Munson, Tyler Orschel and Nicole Rusden also registered podiums as did Brevard’s “Team 2” (Scott McGill, Rusden, Zack Lowden, Arensman) in the team relay.